Minor modifications to Convair s Model 340 design brought about the Model 440 “Metropolitan,” offering a slightly higher gross weight, reduced interior noise lev­els, and optional weather radar. 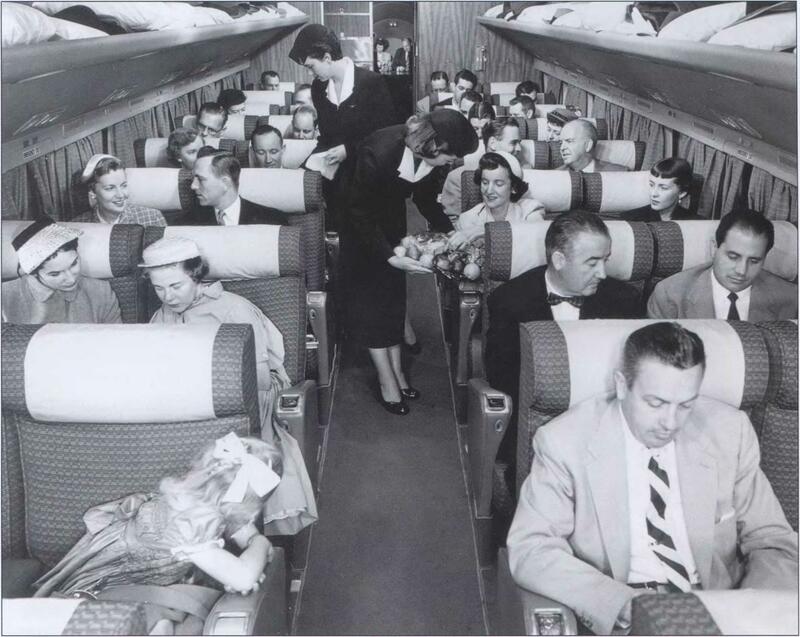 Its exterior measure­ments were identical to the 340, and Continental Airlines introduced the type on March 8, 1956. Convair sold 100 modification kits to Model 340 operators in order to bring the earlier models up to near-440 standards. 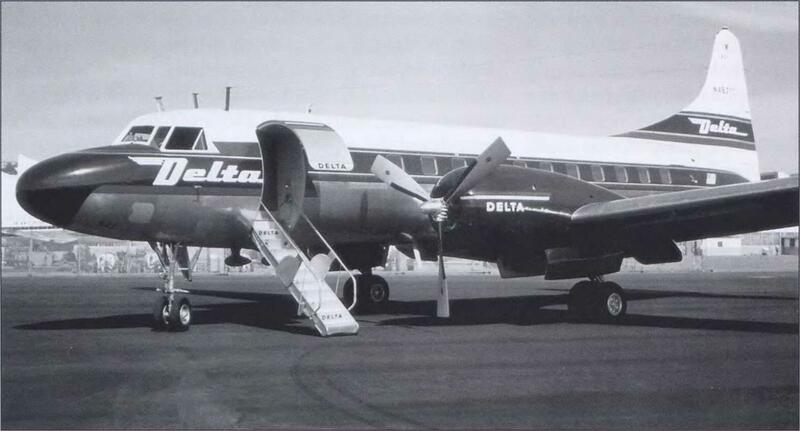 With 199 civil and military 440 sales, Convair-Liner production ended in early 1958 after 1,076 units were manufactured, including the prototype Model 110. Among the last built were several airplanes that did not find buyers until 1960. Adapting turboprop engines to the type’s airframe created the 500 and 600 series, stretching the aircraft’s useful life by many years. Some are still flying today, more than 50 years later, a hearty tribute to a sturdy, well-built airframe.